Ready to indulge in the lifestyle of beach living then look not further! 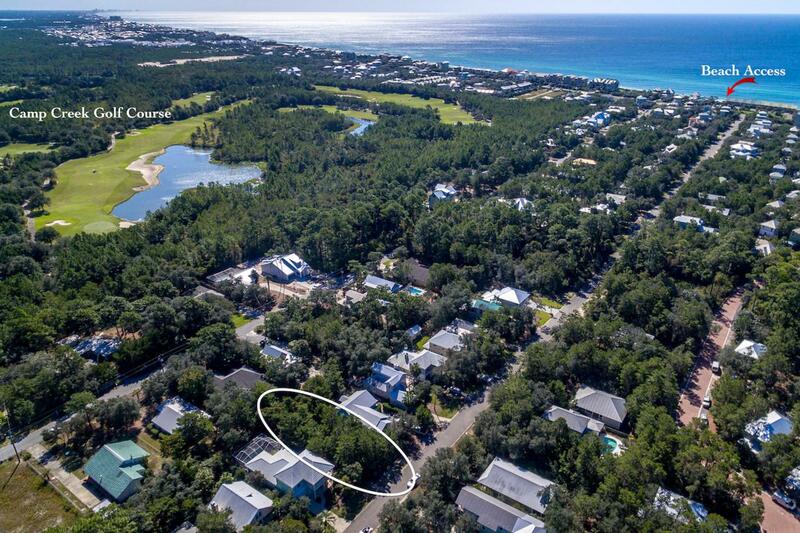 Lot 13-B is located in the popular development of White's Gulfview along 30A. Deeded beach access and a short bike ride to the amazing communities of Alys Beach, Seacrest Beach and Rosemary Beach make this the ideal location for you to build your vacation or permanent home. All information, including dimensions, to be verified by buyer.